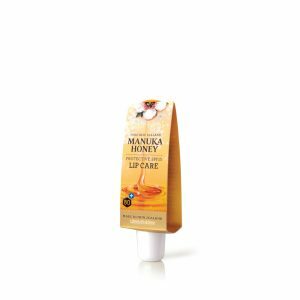 Manuka is a flowering tea tree native to New Zealand. The honey that is collected from these flowers has long been renowned for its remarkable beneficial properties. 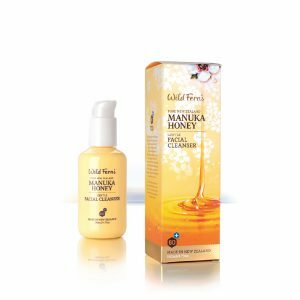 This exceeds the New Zealand Ministry for Primary Industries (MPI) guideline of greater than 70% Manuka pollen for Manuka Honey to be classified as mono-floral.